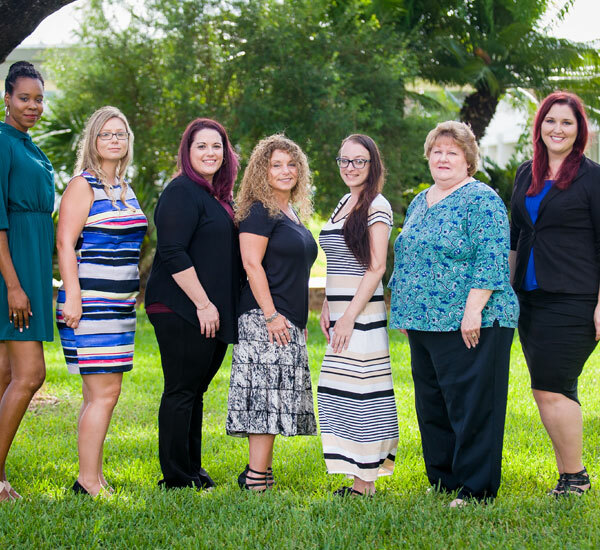 Palm Beach State College’s payroll team has won a national Prism Award for implementing new and streamlined processes that collectively saved the College over a half-million dollars. Laurel Serra, payroll director, accepted the award from the American Payroll Association during the organization’s Payroll Leaders Conference held Nov. 7-9 in Las Vegas. APA’s Strategic Payroll Leadership Task Force (SPLTF) presents Prism Awards to payroll organizations of any size from across the United States who have demonstrated leadership in the following best practices categories: Technology, Management, Processes, and Overall Best Practices. Entries are judged by SPLTF subcommittee chairs. Winners are chosen based on operational improvement and submitted responses to the Payroll Prism Award discussion questions. Palm Beach State won in the Overall Best Practices category for its implementation of Workday, payroll period and payroll cycle changes, time sheet implementation and streamlining of overall processes, Serra said. The College joins an elite group of companies that have earned the award. Past recipients have included: State of Kansas, Shell Oil Company, BMW Manufacturing Co., LLC, and Sensient Technologies. “Winning the Prism Award is an honor for any payroll department, as it shows that they lead the industry with their practices,’’ said James Duffie, the College’s controller, who applauded Serra and the team. For the win, Serra will be on the cover of PayTech magazine with other 2018 winners. She said she will continue to share the College’s best practices as a co-presenter of a class on Payroll Best Practices, Millennial Leadership and Social Media for the Payroll Professional at the 2019 Payroll Congress. Way to go team!!! Congratulations!!!! I liked the old pay-out at the end of the spring for faculty. Is there any chance of bring that back as a pay option?